Ship Shape Elementary: October Currently and a Flash Giveaway! October Currently and a Flash Giveaway! Today was part lovely and part awful. Ever have those days? It started perfectly with our school-wide walk-a-thon in the gorgeous October morning air, but unfortunately turned into one of those I-have-a-headache-of-death-where-is-my-Cherry-Coke? kind of days. No worries though, tomorrow is another day! And it is now the glorious month of October! Here is my October Currently! Those magical notes in Harry Potter always remind me of fall (something about going back to school crossed with Halloween, witches, and wizards?). James is being so nice and helping out with the laundry. This is a monstrous task considering we have to drive down to the laundromat 3 times to get done. I just closed my eyes and tried to have a vision of myself with a house and a washer and dryer. Hmm...hopefully that one comes true soon! We have Parent Conferences the next two nights. I love talking with my sweet kids' parents about their progress, but it sure does make for long and late nights! One of my coworkers is at Disneyland right now and keeps sending me pictures. We decided that our next grade level collaboration meeting should be held at the Matterhorn! And who doesn't love Reese's Peanut Butter Pumpkins. Oh, yum! Go visit the October Currently linky and see what your fellow teachers are thinking and feeling today! 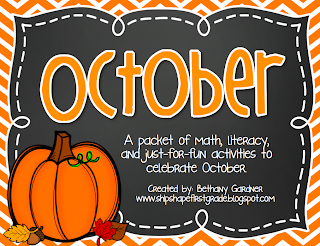 Oh, and don't forget...my new October Packet is on sale through the end of the week! Have a great night! I wrote this post about an hour ago, closed my computer, ate a peach for dinner (yeah, I need to go grocery shopping...), and then had some inspiration! Why don't I try a flash giveaway? I've only been blogging for a few months and I'm not entirely sure if anyone is actually reading this...so here is a little test to see if anyone is. Leave a comment with your email address and in 3 days time I will give 3 randomly-selected people my October packet for free! Yay, free stuff! 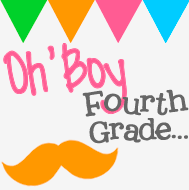 Yay, over 45 free pages of math and literacy activities for this month! Oh, and if you'd be so kind as to follow me either by Google Friend Connect or Bloglovin' (look over on the right of this page!) you'd make a girl ever so happy! Love my cherry Dr. Pepper! Would rather have Russell Stover Caramel Pumpkins, myself- but any chocolate works! Happy October! 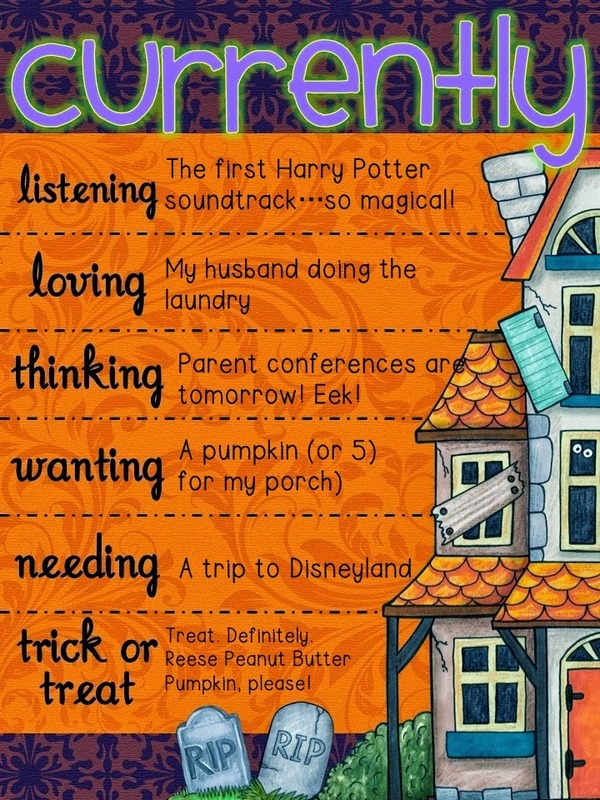 Love all things pumpkin! Would love to be a winner! Hope that your parent teacher interviews are all over and done with now! Yay! I love your blog name!